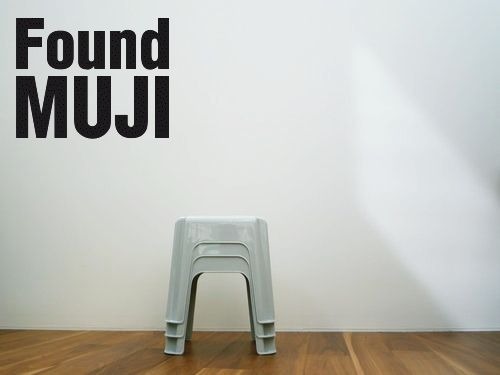 The Friday Five: Dreaming of Tokyo & L.A.
You may already be familiar with Muji, the minimalist Japanese boutique dedicated to no-frills everyday objects, but their “Found” concept shop in Aoyama, Tokyo, is brand new and totally obsession worthy. Full of amazing found objects sourced from various cultures around the world, it’s a literal (and constantly evolving) treasure trove. Forget every preconceived notion you have about tofu, because nothing they dole out at Sasanoyuki remotely resembles what you find in most supermarkets stateside. This is tofu heaven—and it has been for centuries. Yup, that’s right: Sasanoyuki opened in 1691. 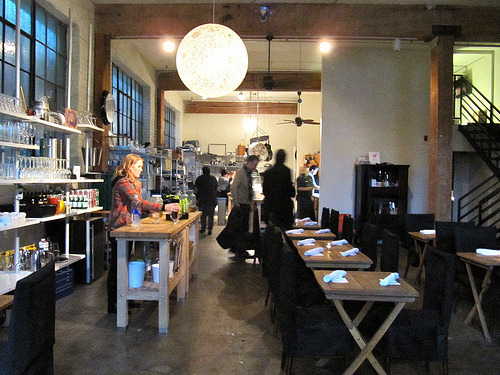 Super traditional and serene, it’s the ideal environment for their famous nine-course, soy-centric meal. It’s hard for anything in L.A. to feel secret for very long, but this little culinary gem still manages to maintain an undiscovered vibe. Located in the rear of an apartment complex in downtown L.A., KTCHN 105 is a forward-thinking studio kitchen primarily devoted to cooking classes. But for those who prefer to just eat, reserve a limited spot for their weekend brunches—they are, in a word, transcendent. ← Who’s that cool girl in our Skinny Skinny Ankle Jeans?